Garmin continues their announcements for March with two new products, the Garmin dezl 780 LMT-S and the dezlCam 785 LMT-S (Truck GPS). 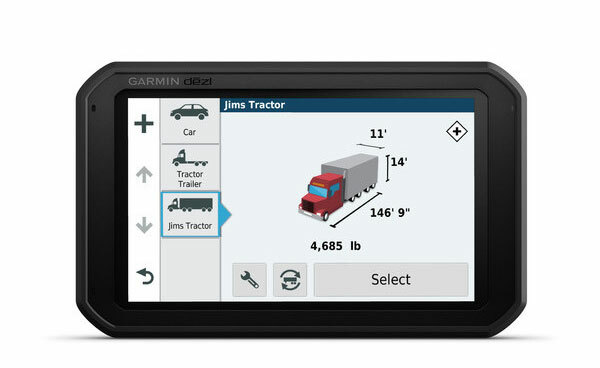 Garmin has kept all the mainstay features for the dezl range like custom route planning (accounting for different truck sizes and weights) they have also increased the display resolution and added break planning and service history logs. There are two different comparisons here, the last iteration for the dezl truck GPS without the dashcam and the last iteration of the dezl truck GPS with the cam. Both units haven’t seen massive changes, but some of the more helpful changes are, the higher resolution detail, powered magnetic mounts, built-in WiFi for easy updates. The following is for the dezlCam 785LMT-S only - Advanced driver warnings (Forward Collision and Lane Departure) and 16GB onboard storage. The most prominent features of the dezl Truck GPS series are the crystal clear 7” displays and new powered magnetic mounts. The larger size and clearer screen is a necessity for any truck driver as you can't afford to be taking time to try and read GPS instructions or make out map information. The dezl780 is currently the largest GPS display, Garmin has in its truck GPS category. 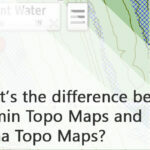 The other significant feature is not a new feature but rather a must-have for any Truck GPS. 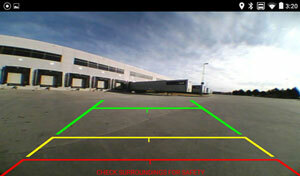 The GPS allows for custom truck routing based on size, load and weight of your truck. You can swap trailers sizes easily as well in the profile section of the GPS. The GPS can also be used hands-free with ‘voice command’. The dezl series GPS are also programmed to give warnings for upcoming bridge heights, weight limits, sharp curves, steep grades and other road specific warnings. 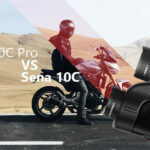 *These features are helpful but should not be wholly relied upon as road conditions can change without updates being made to the database Garmin uses. Always defer to all posted road signs and road conditions. The dezlCam785 also features a dashcam that if enabled allows for the new smart driver alerts like Lane departure and forward collision warning. This has been a standard software feature on Garmin’s dashcam 45, 55 and 65W since their release and is a nice safety addition. You do have full control over the alerts though and they can be individually enabled or disabled in your GPS settings. The GPS units are also compatible with the smartphone link app for live traffic and weather updates. 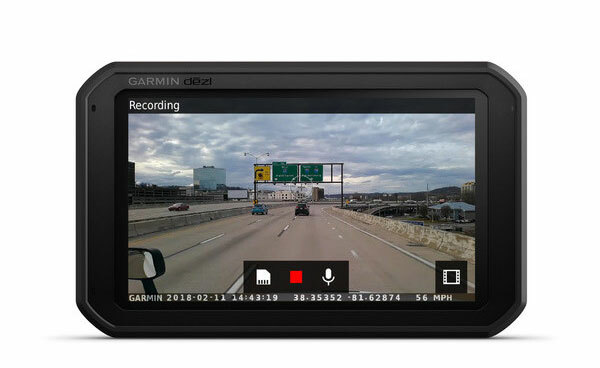 The new dezl 780 and dezlCam 785 are compatible with Garmin’s BC 35 Wireless Backup Camera. If the camera is wired to your reversing lights for power, the camera will turn on automatically every time your vehicle shifts into reverse. You can then set the GPS to switch to a live video as soon as the camera powers on. The new dezl780 and dezlCam785 come with built-in WiFi which will allow for easy POI, map and software updates without needing to connect to the computer. This includes updates for Australia and NZ maps. 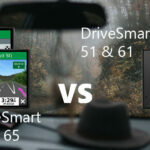 The GPS also allows for Break planning with notifications for breaks with up ahead road signs and POI’s suggesting upcoming truck stops, rest areas and more. The 'up ahead' information includes info from Trip Advisors database on user rating for hotels, restaurants along your route. 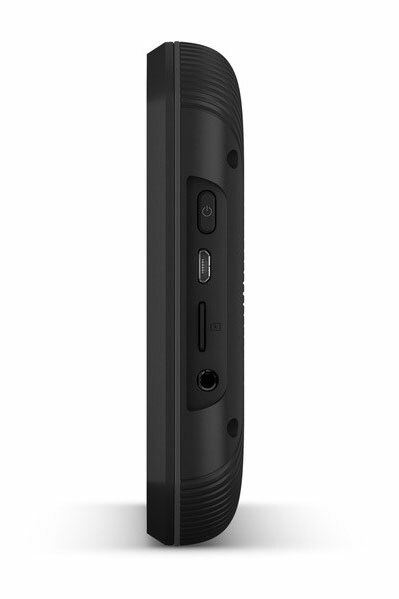 The Garmin dezl 780 LMT-S (010-01855-20) - Compatible accessories available by clicking the Accessories tab on this page. 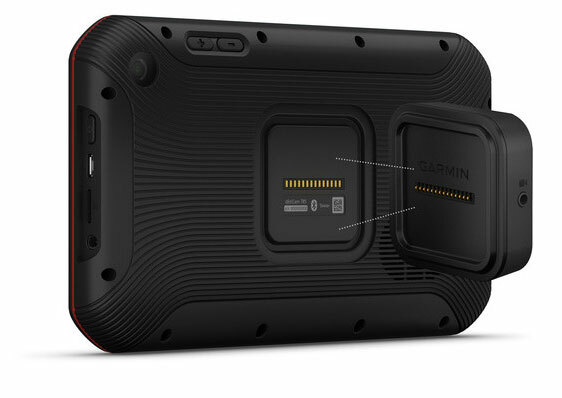 The Garmin dezlCam 785 LMT-S (010-01856-20) - Compatible accessories available by clicking the Accessories tab on this page.